Hearing loss is rarely sudden or total, unless you are exposed to an exceptionally loud noise or head trauma. It’s usually gradual—sometimes so gradual that your family and friends may notice the problem before you do. Often the individual with hearing loss is unaware of what they cannot hear. Improvement of hearing could improve their quality of life. 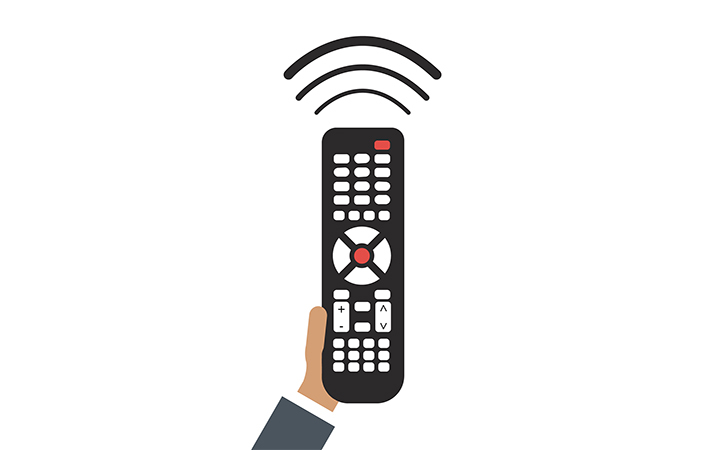 The need to constantly raise the TV volume is a telltale sign that one has a hearing loss. The material on this page is for general information only and is not intended for diagnostic or treatment purposes. A doctor or other healthcare professional must be consulted for diagnostic information and advice regarding treatment.